First Nations art of the Northwest Coast is among the most vivid, storied, and distinctive artwork in North America. It is rich in tradition and continually evolving. The artists hold a deep respect for traditional practice, yet emerge with unique interpretations, technical excellence, and mastery of materials. 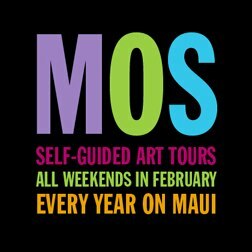 This will be the first Northwest Coast First Nations exhibition shown on Maui.